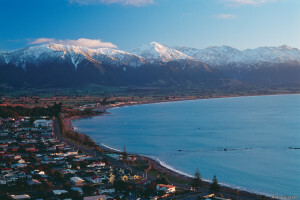 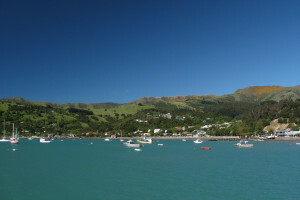 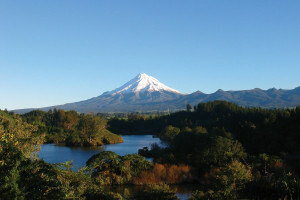 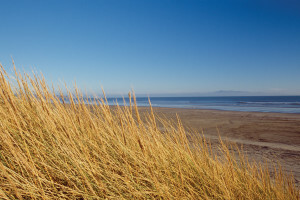 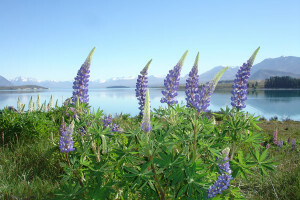 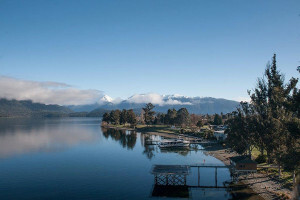 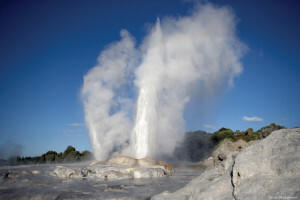 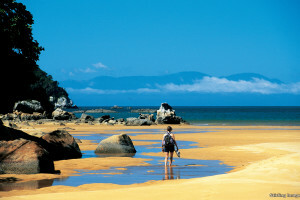 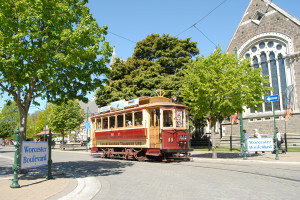 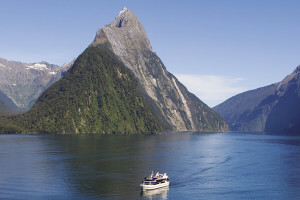 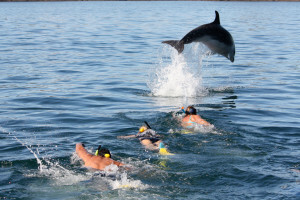 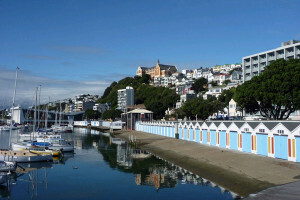 Search and book New Zealand accommodation in the North and South Islands. 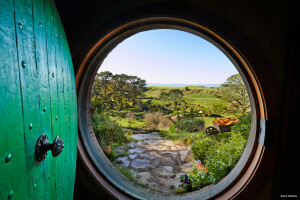 The team at NZ Travel Organiser has personally researched and chosen the best quality New Zealand accommodation options for you to book. 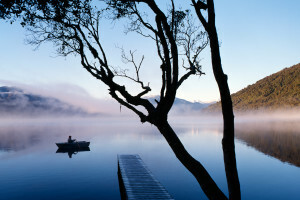 Click on the New Zealand destination name or photo below to start planning your trip. 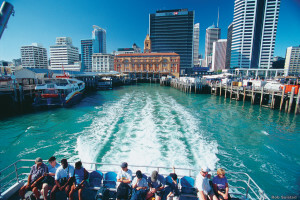 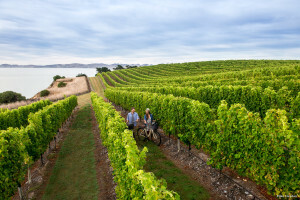 Discover the North Island’s beautiful beaches, Maori culture, geothermal treasures, volcanic plateau, misty rain forests, world class wines and of course New Zealand’s vibrant Capital City, Wellington. 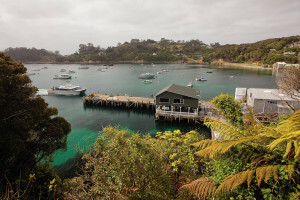 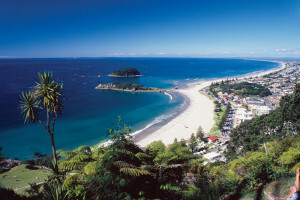 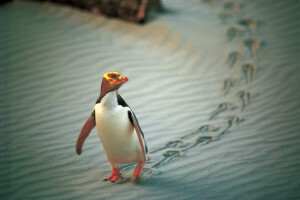 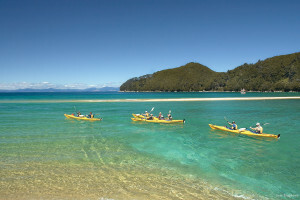 The North Island has something for everyone. 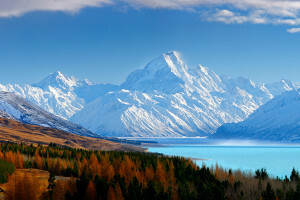 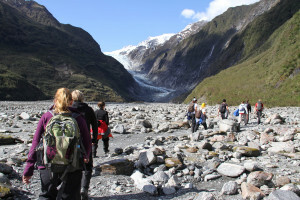 Explore the South Island’s beaches, rugged West Coast, glaciers, Fiordland home to Milford and Doubtful Sounds, New Zealand’s highest mountain Mt Cook, historical cities and the spectacular alpine resorts of Wanaka and Queenstown. 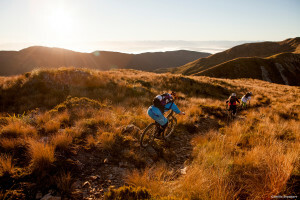 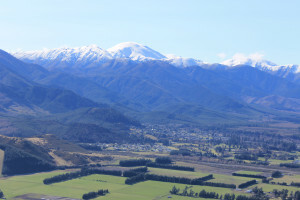 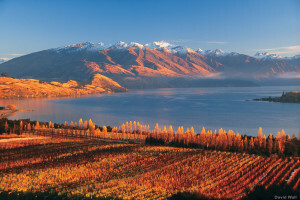 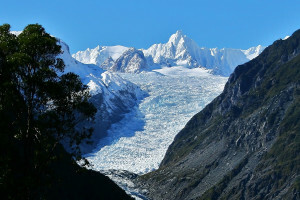 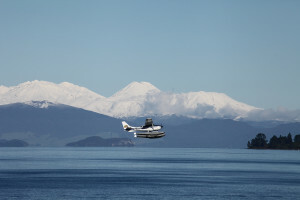 The South Island is a travellers paradise. 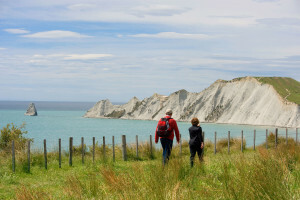 Browse through each region and submit your accommodation, activities and transport to design your own New Zealand vacation package. 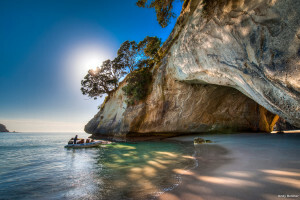 Your New Zealand Travel Organiser travel agent will help you make the finishing touches before booking your New Zealand vacation package for you.